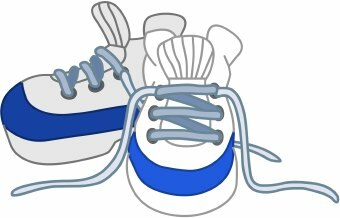 Remember to bring your Gym Shoes on your PE day! Jump Rope for the Heart was a HUGE SUCCESS!! The Gymnastics Equipment in in Gym B.